Hybrids and other models may be higher. Up to 5 quarts of 5W20 oil. 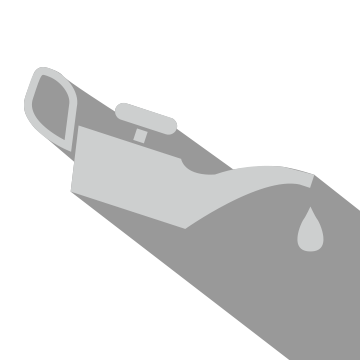 $26.95 for 0W20oil, Environmental fees & sales tax extra. Hybrid, W-0, synthetic additional. Must present coupon when order is written. Cannot be combined with any other offers or previous purchases. Valid only at Honda of Gainesville. Valid only at Honda of Gainesville. Some models may vary. Must present when service order is written. One coupon per customer. May not be combined with others. Not applicable to prior purchases. Other restrictions may apply. See associate for complete details. By checking this box, I opt-in and agree to receive text messages from this dealer. Your car is a special breed, no matter its model year. Being that it’s probably your four-wheeled baby, it undoubtedly takes a lot of your time, effort, and money to keep it running efficiently. That’s why we’re happy to offer some of our professional auto repair services and car parts at a discount. If you’re in need of an affordable oil change, tire rotation, transmission service, or any type of routine maintenance, visit the expert technicians and mechanics at our Honda of Gainesville auto service center. 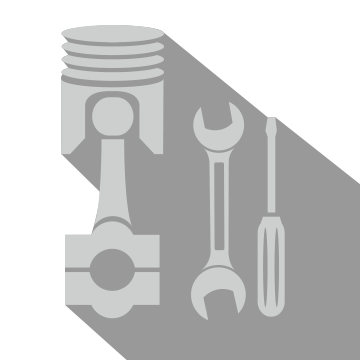 Look through our current auto service offers and deals to see how much you can save when you bring your vehicle into the shop. We’re certain you’ll find our maintenance package deals, oil change coupons, and Honda service specials to be worth your while. When you’re ready for us to get to work, call our Gainesville service department at 866-312-4940 and schedule an appointment. We are a specialty Honda auto service center that serves all of Gainesville, Palatka, and Lake City, but our techs are trained and qualified to work on most any make and model of vehicle. 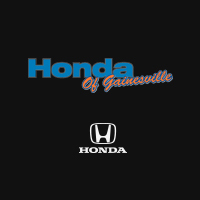 Honda of Gainesville	29.687787, -82.318249.